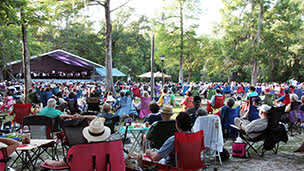 Join friends and family from the Covington community on Saturday, May 11, 2019 for the Louisiana Philharmonic Orchestra's annual concert in Bogue Falaya Wayside Park, 213 Park Drive in downtown Covington. 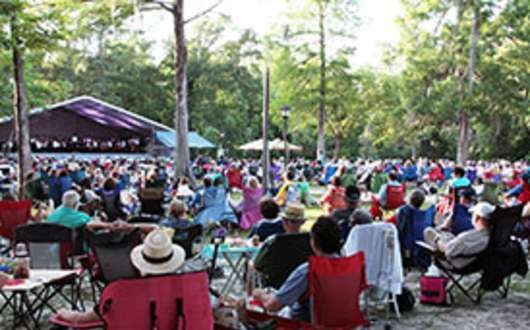 Bring your lawn chairs, picnics and refreshments and enjoy a program of familiar musical favorites from the past and present. This concert is free and open to the public. In the event of rain, the concert will be held the following evening on Sunday, May 12, 5-8 PM (Mother's Day). Northshore Food Bank will be collecting donations of food at this concert as part of Orchestras Feeding America. For the up-to-date list of most needed items, visit Northshore Food Bank online. For more information about the LPO, including details on subscriber benefits, call the LPO Patron Services Office at (504) 523-6530 Ext. 2 or visit http://www.lpomusic.com.